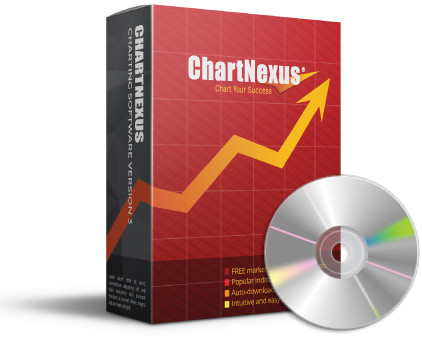 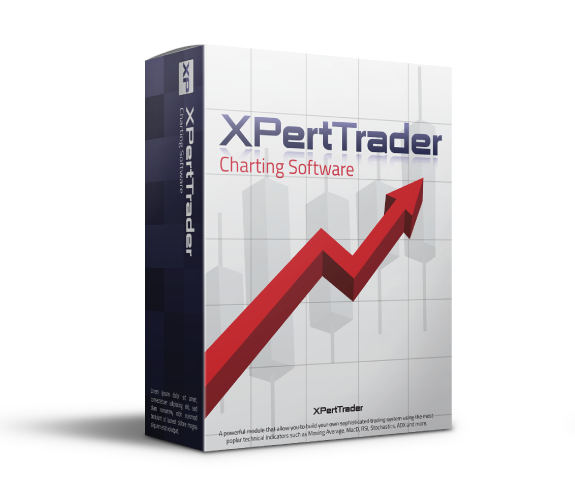 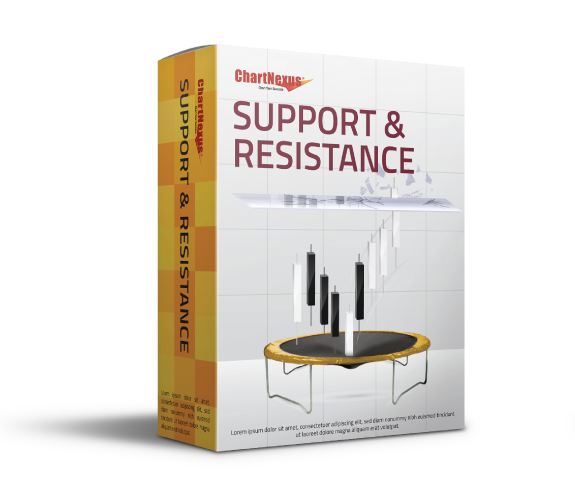 The new support and resistance feature automatically plots these two important stock price levels on your ChartNexus charts. 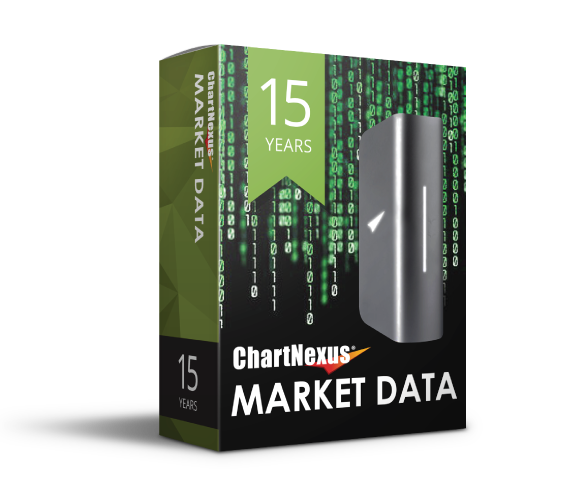 A reliable data source that comes with correct price adjustment. 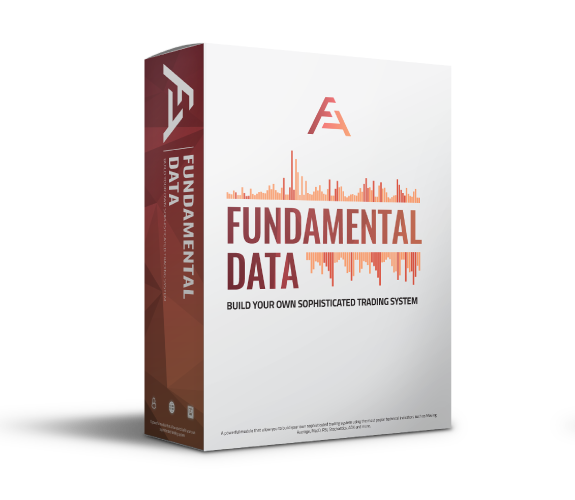 Historical data as far as 1990s is included.